In the same way that IO Interactive made the Hitman prologue available for free, the Hitman 2 Prologue can now be downloaded from the PlayStation Store. All you need is a PlayStation Plus membership. You’ll get a chance to don a Hired Mercenary outfit and use the likes of rat poison, and chloroform to kill your target. Check out the Hitman 2 preload and release times, and while you’re waiting why not have a run through of the Hitman 2 Prologue for free! 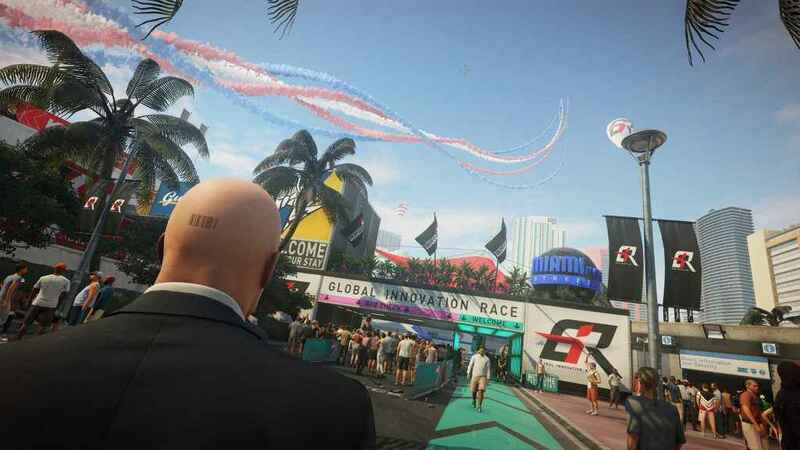 Hitman 2 sees Agent 47 plying his deadly trade across multiple locations across a variety of game modes, including Ghost Mode. The Hitman Legacy Pack is also free to everyone who bought Hitman 2 season one. This World of Assassination DLC pack features game worlds from the original that have been remastered, including Paris, Sapienza and Bangkok. Hitman 2 is available on November 13, 2018 on PS4, Xbox One and PC.